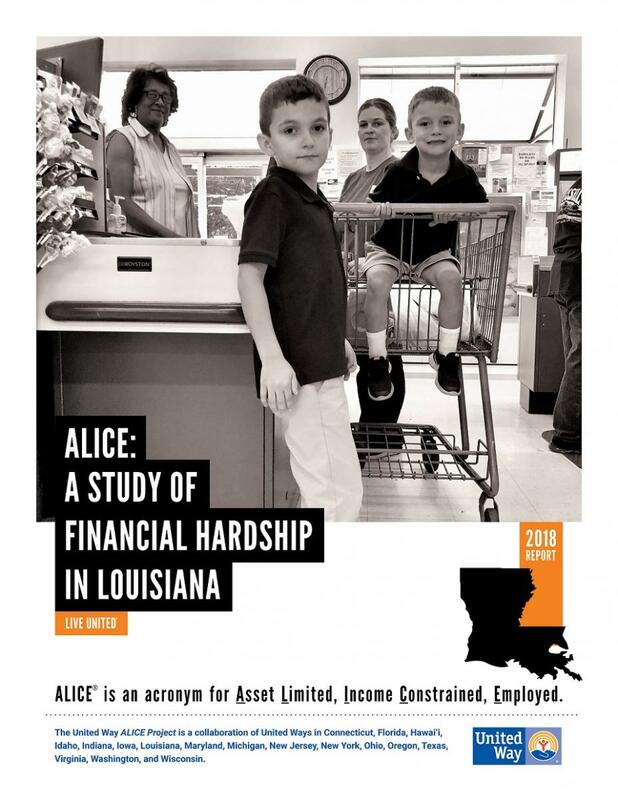 The ALICE Report for Louisiana is a comprehensive research-based tool designed to help policymakers navigate decisions impacting the economic vitality of hard-working Louisiana families. LAUW leads the ALICE Project for Louisiana. To access the full report, state interactive parish map and parish resources, click here. 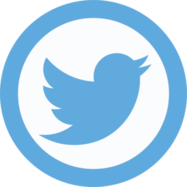 ALICE, which stands for Asset Limited, Income Constrained, Employed, gives a name to a large population of hard-working residents who work at low-paying jobs, have little or no savings, and are one emergency from falling into poverty. 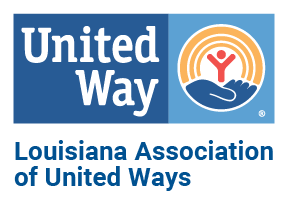 The ALICE Report for Louisiana provides new measures based on income levels and expenses that show how many Louisiana workers are struggling financially and why. This groundbreaking study features statewide and hyperlocal data, including district level information on poverty levels, housing affordability, and number of ALICE households. In Louisiana, there are 1,729,126 households – 48 percent of the state’s total – with incomes below the ALICE threshold (a calculation of the basic survival budget created for a geographic location). For these families, their incomes are below the realistic cost of basic necessities. 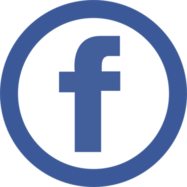 The 48 percent of struggling households is comprised of the following: 29 percent are ALICE, earning above the federal poverty level but below a basic survival budget; 19 percent live below the federal poverty level. This ALICE Report for Louisiana is made possible by generous corporate support from the Entergy Corporation as our lead Louisiana sponsor.